I loved using ricotta cheese in almost all my recipes. But with time, I realized that I had my fair share of ricotta and I needed to move ahead with my cheese choices. The gritty texture of the cheese started overwhelming my meals and I was desperately vying for something that was tad more subtle. The worst part: I started putting in a lot of extra calories with too much ricotta in all my dishes. I also couldn’t use ricotta to make meals for my boyfriend who is lactose intolerant and vegan. Considering so many shortcomings, I soon went on with my mission for finding the perfect substitute of ricotta cheese. Initially, I presumed that it’d be really difficult to get something that had a similar feel like ricotta. But I soon stumbled upon some awesome substitutes that made my dishes fun, innovative and incredibly delectable. So if you are someone like me, who is tired of the overpowering taste of ricotta, here are some awesome ricotta cheese substitutes. What can I use instead of Ricotta Cheese? 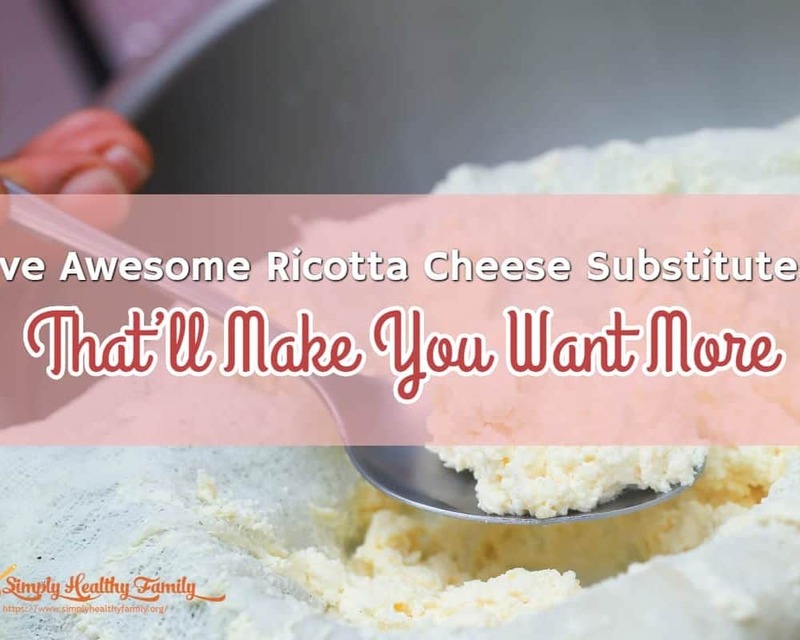 There are many reasons why you might be looking for ricotta cheese substitute. It can be the overwhelming taste of the cheese, your lactose intolerance, or even your excess weight gain. Vegans too cannot have ricotta and always look out for something else. 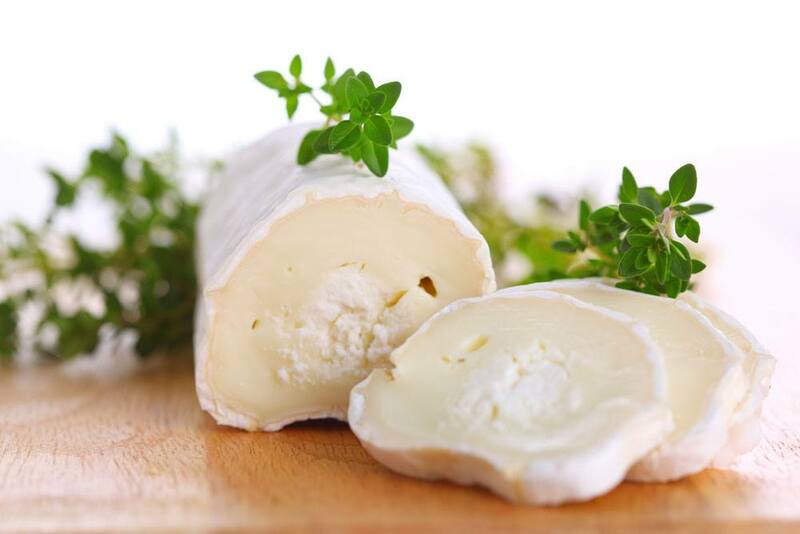 In this section I will tell you how goat cheese, tofu, béchamel sauce, queso fresco and Crème fraiche can be your perfect substitute for ricotta cheese. Of all the options I have mentioned, goat cheese probably has the closest resemblance in taste with actual ricotta. Although it slightly more tangy, goat cheese can be the perfect substitute for this cheese both in terms of feel and texture. When you add goat cheese to your meals, you will realize that this simply feels like a stronger ricotta. This is mainly because it has a similar sharp flavor and the exactly same mouth feel as actual ricotta. In most of the cases, you may not recognize that it is not the ricotta. The only con would be the fact that the cheese melts a bit too soon which can create issues with the recipes that require longer hours of prep. However, you can always add the cheese in the penultimate stage to avoid this hassle. You can even try out the goat milk ricotta. I know it’s more of cheating, to term this as a substitute. But it is still a popular option in certain parts of Italy where it is difficult to get cow milk. If you are a non-vegetaria﻿n, you might shudder at the very idea of replacing ricotta with tofu. But try to understand how versatile tofu actually is. I do admit that there are many abysmal vegan recipes that give a terrible name to tofu. But in this case, tofu turns out to be a very close substitute of ricotta cheese. In fact, if you add tofu instead of ricotta in lasagna, the change will seem almost negligible. You can also use this to fill stuffed shells or combine other flavors like that of basil, to make the dish stronger. 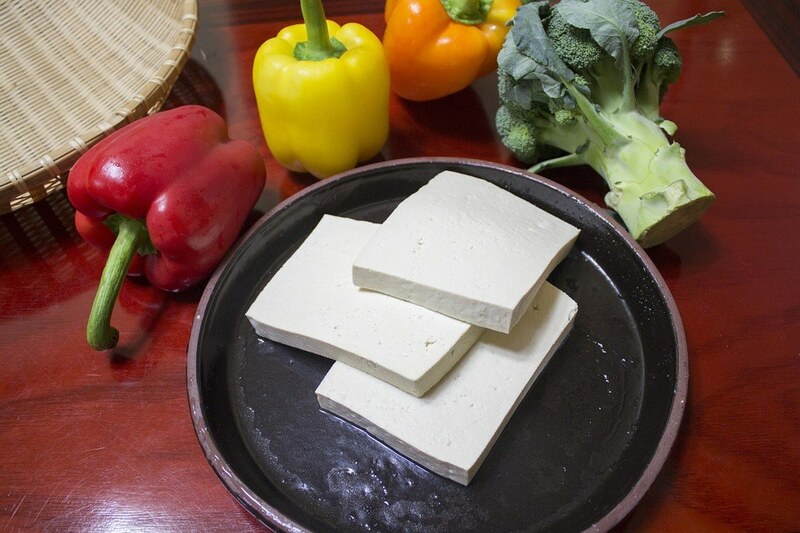 Tofu not only makes a better base, but it also has the similar mouth feel, consistency and wateriness like Ricotta. 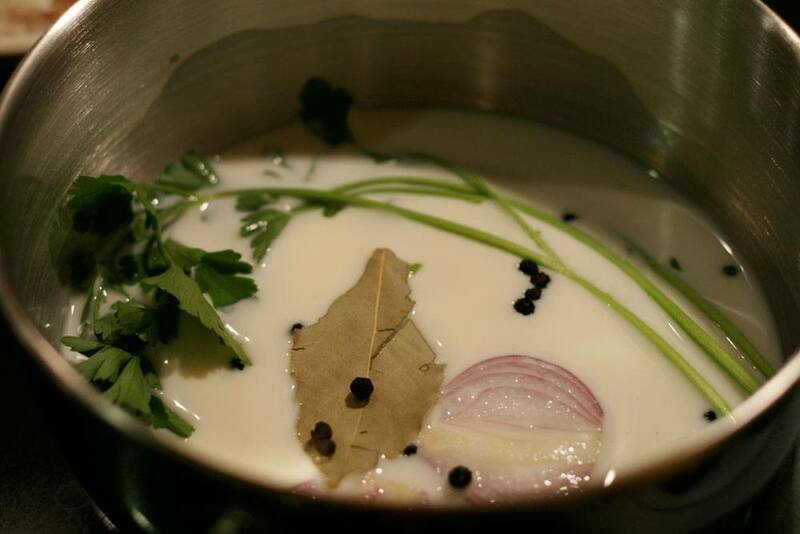 Often termed as the mother sauce, the béchamel sauce is one of the most significant elements in French recipes. This is mostly because béchamel is the basis of many other sauces. Although béchamel has a thinner consistency than that of ricotta, it will give you the exactly same mouth feel. Also, made of cooked butter, flower and a dash of milk- this sauce is incredibly tasty. The original consistency of béchamel is thin. But you can always cut down on the milk to make it thicker. Again, if you are looking for something runnier, add in milk and cream. What I personally love about this sauce is the very fact that it lets me control the consistency. Also, unlike goat cheese, this sauce can be used in meals that take longer hours of prep. Ricotta has higher possibilities of burning. So when you use béchamel sauce instead of it, the chances of getting charred or burned food is relatively lesser. Even a couple of decades back, several recipes for meals like lasagna used béchamel sauce instead of ricotta. But with time, recipes evolved and people started using cottage cheese and ricotta for more convenience. 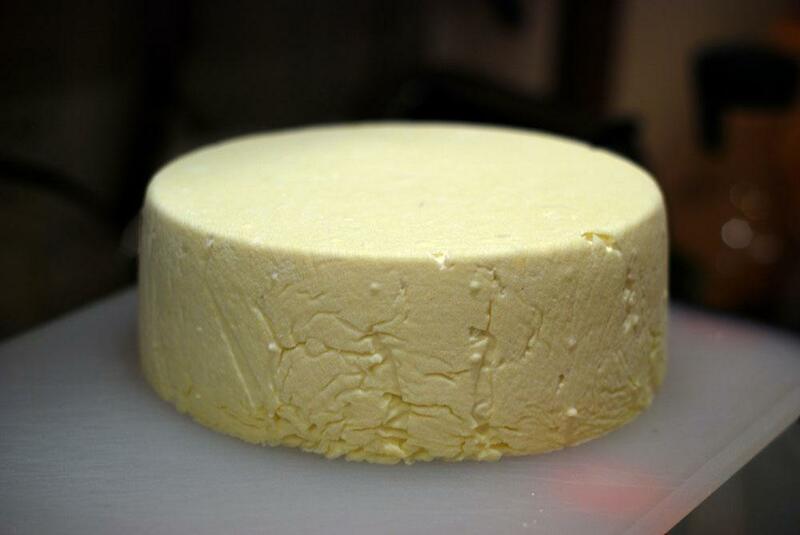 Also widely known as queso blanco, this is a fresh cheese which is made from the raw cow milk in Mexico. The cheese can be a perfect substitute of ricotta as it has a similar strong flavor. It is also equally crumbly, and slightly creamier. What makes this resemble ricotta is the salty sour element. This element is persistent in the cheese because the process of making this is similar to clabber milk. This has the exactly similar mouth feel as ricotta. But this cheese too breaks into a runny state pretty fast. So, like goat cheese, here too, you have to add this cheese in the penultimate stage. The cheese is also slightly difficult to find unless your locality has a Mexican market. The cheese is perfect for lasagna but it won’t work equally well with the stuffed shells. It also perfectly complements with the flavor of tomatoes. Queso Fresco is a perfect substitute for ricotta in those instances where slight runniness wouldn’t make much of a difference. 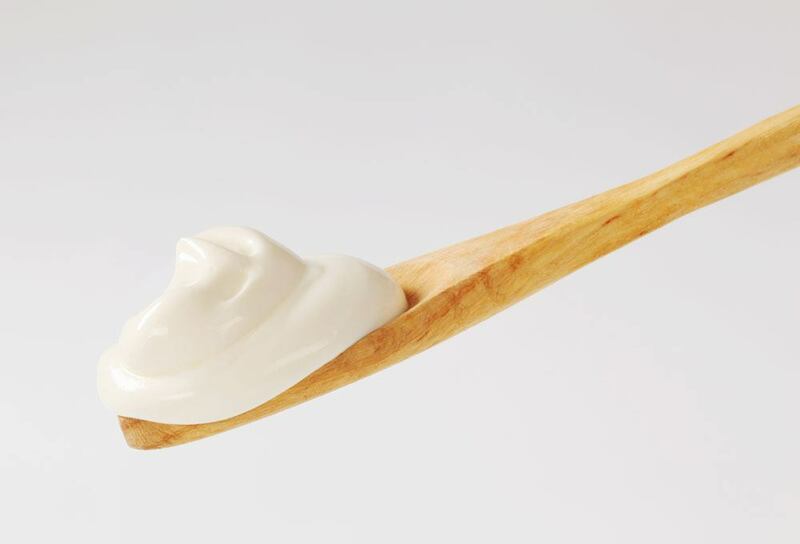 Having a similar consistency as sour cream, Crème Fraiche is nothing but the less sour version of our regular sour cream. It is perfectly creamy as ricotta and is a perfect substitute for ricotta in a classic lasagnia recipe. This crème has a relatively high fat content, so it can hold up perfectly well in cases of long prep times. Although it does not have a similar kind of grittiness as ricotta, the mouth feel is almost the same. Well, these were some of the best substitutes for ricotta. So use these ingredients and prep up your meal with the same mouth feel, grittiness and consistency of ricotta.